I am a Bangladeshi and would like to marry a Foreigner in Bangladesh. How do I get lawfully registered and valid Marriage Certificate and apply for an Immigrant Visa / Spouse Visa? I am a Foreigner and would like to marry a Bangladeshi Citizen in Bangladesh. How do I get lawfully registered and valid Marriage Certificate and apply for an Immigrant Visa / Spouse Visa? I am a Foreigner and would like to marry a Foreigner in Bangladesh. How do I get lawfully registered and valid Marriage Certificate and apply for an Immigrant Visa / Spouse Visa? What are the requirements for an Immigrant / Spouse Visa by Marriage to a Bangladeshi Citizen and Foreigner or between Foreigners? Answer: A marriage certificate is a legal proof of registration of your marriage. 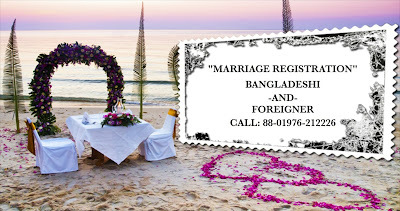 Many couples Bangladeshi and Foreigner OR Foreigners in Bangladesh do not get their marriage registered and prefer to get the marriage solemnized before the Notary Public or Magistrate Court. However, please note that registered Marriage Certificate is a very important piece of document that proves that a couple is legally married. You will need a registered Marriage Certificate under The Special Marriage Act, 1872 to prove that you are legally married to someone for obtaining a passport, applying and interviewing for the visa, changing your maiden name, etc. You will get one stop service from our office. 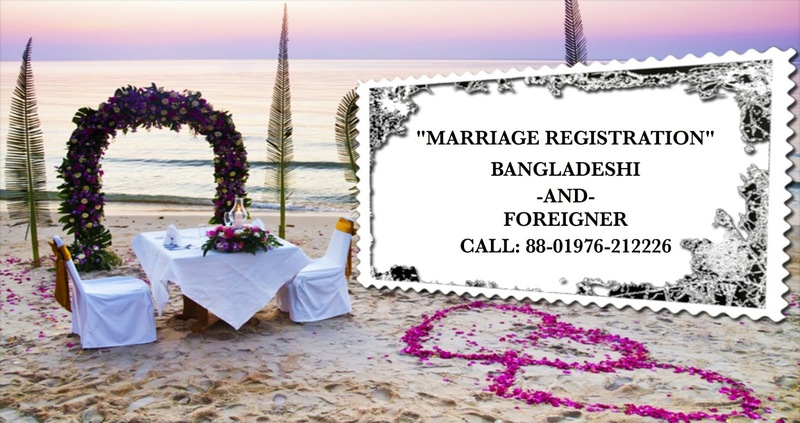 Our Law Firm's Founder and Chief Counselor-at-law Barrister M. Rafiqul Islam Chowdhury is the FIRST Registrar in Bangladesh Licensed under The Special Marriage Act, 1872.Therefore, he can register your marriage under Bangladesh law. After registration your marriage if you desire, you may process your immigrant / spouse visa through him, since he is the only professionally qualified and highly experienced Immigration Specialist Lawyer in Bangladesh who has been handling such types of cases for last more than 15 years and has success track record of a number of immigrant / spouse visa cases. The requirements for an Immigrant / Spouse Visa by Marriage to a Bangladeshi Citizen and Foreigner or between Foreigners is depend on case by case basis. Each case is individual and unique. 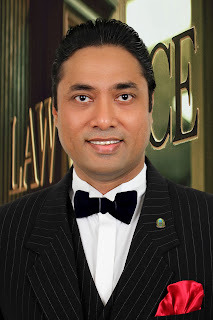 Barrister Chowdhury is highly skilled in Global Visa and Immigration especially U.S., UK, Canada, Australia and Schengen Countries family-based visa and immigration law. His ability to communicate with clients, work diligently, write concisely and achieve results is striking. He manages a legal team dedicated to achieving the best possible outcome for clients in a speedy manner. Barrister M. Rafiqul Islam Chowdhury and his Law Firm is officially enlisted to the following Embassies in Dhaka, Bangladesh.